When I got to the office this morning, the last thing I thought I’d be feeling was utterly broken, emotionally drained and then marvelously uplifted after reading a children’s book...Read More. 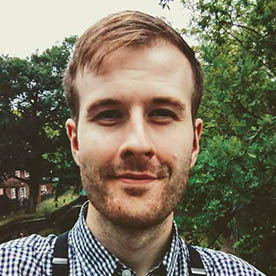 When I was diagnosed at 15 with OCD and depression, I thought recovery would be simple. Oh how naïve of me! I genuinely thought that, just like with a physical...Read More. 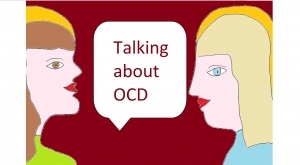 I was first diagnosed with OCD in my second year of university. 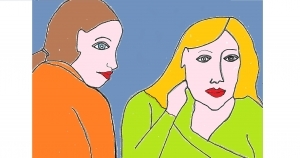 Even five years on, I’m hesitant to use the word “diagnosed” – It makes me, and many others,...Read More. When I first heard about Channel 4’s new drama “Pure”, I felt a peculiar mixture of excitement and unease. 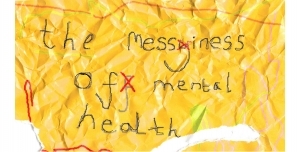 Having battled OCD throughout my childhood and teens, this show promised...Read More. 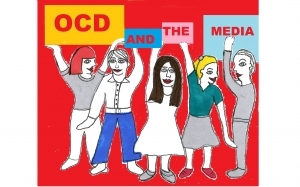 From first hand experience I know that the vast majority of people think OCD means cleanliness or having your pens lined up colour by colour so it looks all ‘pretty’....Read More. Trigger warning: this post contains some content about suicide which some readers may find upsetting My name is Jady I’m 19 years old and at the age of 16 I...Read More. University, is a challenging time for anyone. Moving out, meeting people, being faced everyday with new challenges and expectations. Whether you are moving out of your home for the first...Read More. Whenever I see an article, TV show, film or book that has OCD in the title or description, I immediately feel apprehensive. 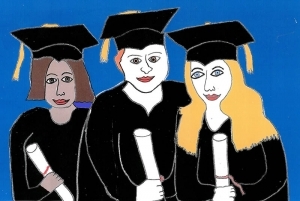 I’m not sure whether I’ve been conditioned to...Read More. 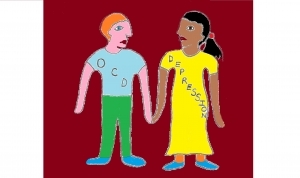 Often when you live with obsessive compulsive disorder (OCD), you find that the illness doesn’t travel alone. 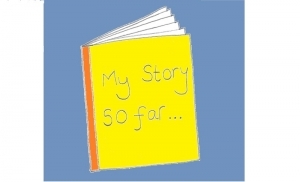 When I was diagnosed with OCD at fifteen, I was also diagnosed with...Read More. When I saw Lisa Thompson was bringing out a new book, I was so excited! I loved her debut novel; The Goldfish Boy. 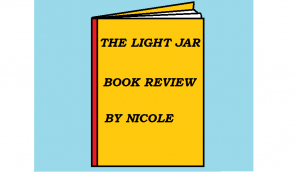 Like the Goldfish boy, The light Jar...Read More.